We spend most of our daytime working hard at our careers, facing constant pressure from superiors with the added stress of meeting deadlines and impressing customers and clients. For many of us, there’s nothing better than the end of the work day when we can go home to our families, enjoy a nice cooked meal and turn on the TV. However, merely using all of your free time to watch the television or stick to the same habitual routines can get somewhat stale and boring. Instead of constantly sticking to the norm, wouldn’t it better to try something new? Something that gave you a new skill for life while being a fun activity in the process? 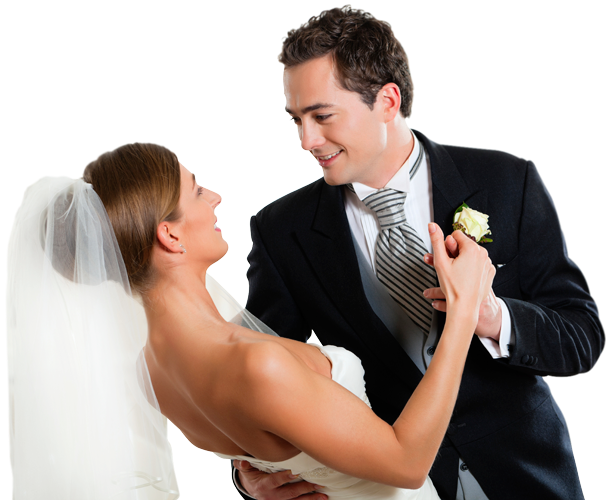 At Dancecorp Dance Studios, we have excellent dance instructors that will get your feet moving in no time. We’re here to provide you with the means to learn the art of social dancing, and that’s why our first lessons revolve around the art of Latin dancing. We don’t just want to teach you set routines; we also want to show you how to utilise the discipline for social events and outings. After you’ve taken a few classes, either as part of a group or with your loved one (or both), you’ll feel confident to take your new skills out into the world and showcase the great dancer within you. When you want to learn to Latin dance in Brisbane, you need to know the school you choose provides a relaxing and friendly atmosphere. We understand the fact that some people have little to no experience in Latin dancing, and we also know everybody has to start somewhere. With lessons offered for both absolute beginners and advanced dancers, you can rest assured that your fellow students will be there to provide support and friendship. Also, our Latin dance lessons in Brisbane are taught by instructors trained specifically to teach our tailor-made dance school syllabus. All our staff take a very personal approach to your needs, and they’ll make sure you learn quickly but correctly, giving you the confidence to truly enjoy future social gatherings. The great thing about learning to dance in Brisbane is that it’s a skill you’ll be able to use for endless enjoyment well into the future. We teach a large number of engaged couples, and we often find they return after the wedding because they didn’t realise how much fun dancing would be. If you’re looking to improve or gain a new talent by taking wonderful and fun Latin dance classes in Brisbane, we are the school to contact.